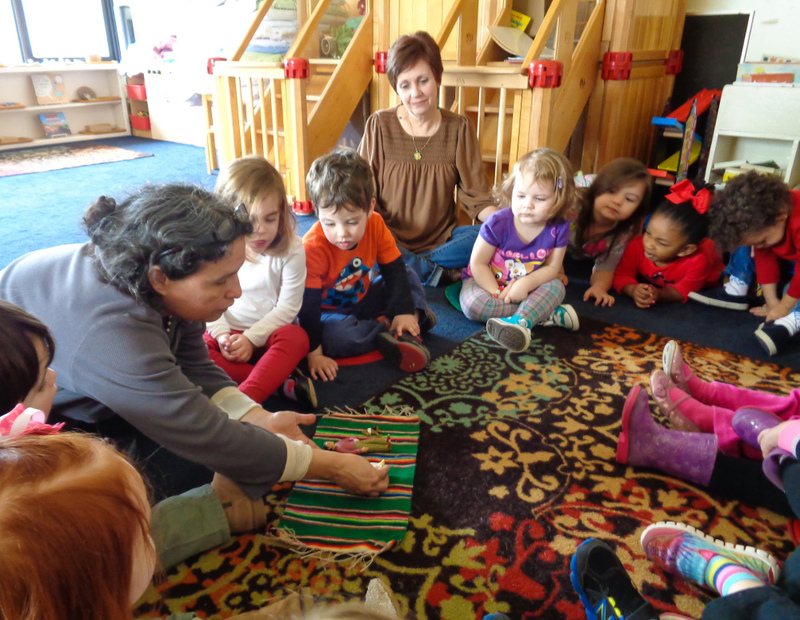 Garden Montessori School is a child-centered, parent-inclusive community of learners. Our primary goal is to help each person reach his/her full potential and to foster competent, responsible, adaptive citizens who are lifelong learners and problem solvers. All human beings are born with both universal and unique potentials. Each individual has a unique style of learning and pace of development which should be respected and nurtured. Children are active organizers of their own experiences. An inquiring, nurturing, cooperative atmosphere promotes learning and personal growth. Learning takes place through the senses: through manipulating materials, listening, observing, and interacting with others. A school should be a caring community of active and committed parents, teachers and children. Respect for oneself, others, the environment, and life is necessary to develop a caring attitude toward all people and the planet.